Joan Walker-Stewart is the Senior Director Corporate Services of the Financial Services Commission, prior to which she was the Manager of the Insurance Division for seven years. She was previously employed to Ernst & Young, Canada where she was a Senior Accountant specializing in the areas of insurance and pensions. She also served in a similar position at KPMG Jamaica for three years. Previously, Mrs. Walker-Stewart had worked in various accounting positions in the car dealership and general insurance industry for over nine years and is a fellow of the Institute of Chartered Accountants of Jamaica. 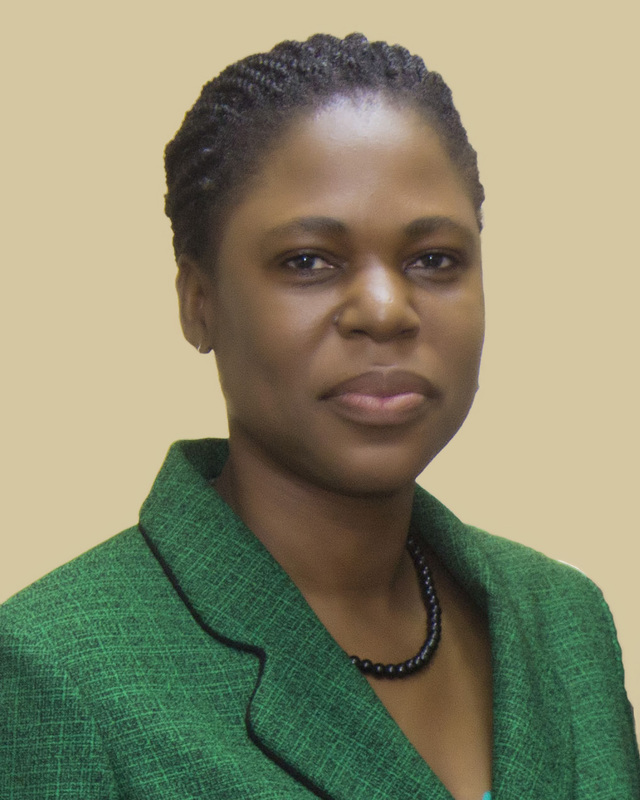 She has served on various boards and supervisory committees where her experience was garnered and is a part-time resource trainer at Management Institute for National Development (MIND). Mrs. Walker-Stewart holds a B.B.A. in Accounting from the University of Technology of Jamaica and holds a CPA license for the State of Georgia.